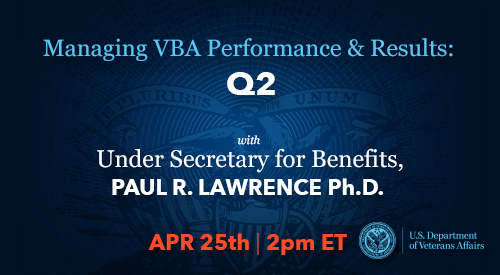 Join Paul R. Lawrence, Ph.D., VA Under Secretary for Benefits on April 25 at 2:00 p.m. EST as he reports on VBA’s performance for the second quarter of fiscal Year 2019. What's Your GI Bill Story? For the 75th anniversary of the GI Bill in June, we're sharing YOUR videos on what the GI Bill means to you. To qualify for a VA-guaranteed home loan, there are certain eligibility requirements for Servicemembers, Veterans, spouses, and other eligible beneficiaries. 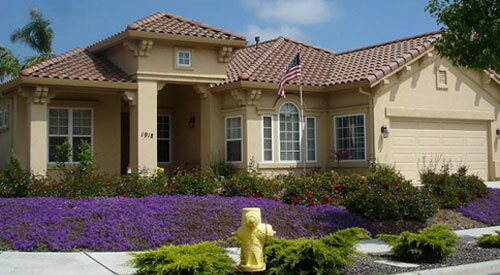 Military borrowers are using their VA Home Loan benefit when purchasing a home because of key features not offered by other types of financing. The National Native American Veterans Memorial, Warriors' Circle of Honor, is set to open in 2020 at the National Museum of the American Indian. VA's 'Veteran Employment Through Technology Education Courses' program focuses on skills in information science, computer programming, data processing, media applications, and computer software. On episode #138 of VA's Borne the Battle podcast, meet Sean Ricks, Navy Veteran and CEO of Ricks Roasters Coffee Company. External Link Disclaimer: By clicking on the links above you will leave the Department of Veterans Affairs Website. 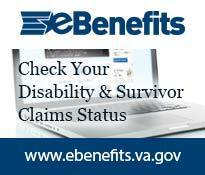 VA does not endorse and is not responsible for the content of the linked websites.